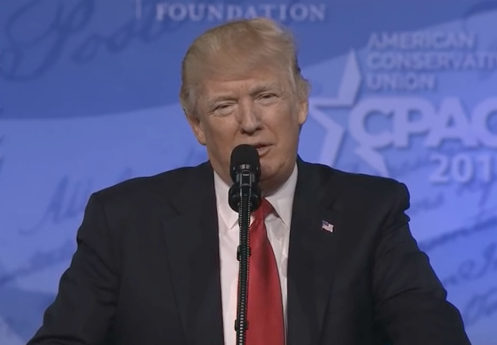 Trump Knocks NYT "Truth" Ad, Challenges Paper to Report "Accurately and Fairly"
A new Wall Street Journal/NBC News poll finds that slightly more than half of Americans think that the media’s coverage of President Trump has been too critical. 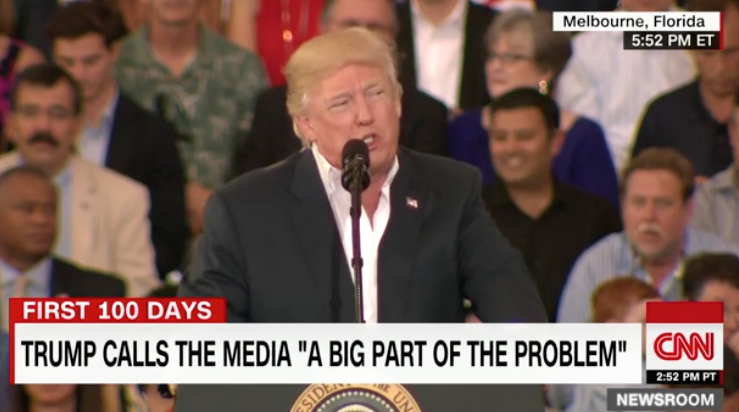 The poll found that 51% of Americans think the media is too critical of the President, though 41% feel the coverage has been fair and objective, with 6% saying the media haven’t been tough enough. A slightly larger majority—53%—believes that the news media have exaggerated problems in the Trump administration, while 45% don’t believe that to be the case. Since taking office, Trump has waged a very public battle with the liberal media and their penchant for “fake news,” in an effort to discredit his administration. Even though only a slight majority believe that the media have been too harsh on him, it’s enough for him to continue his attacks on the media—much to their consternation.